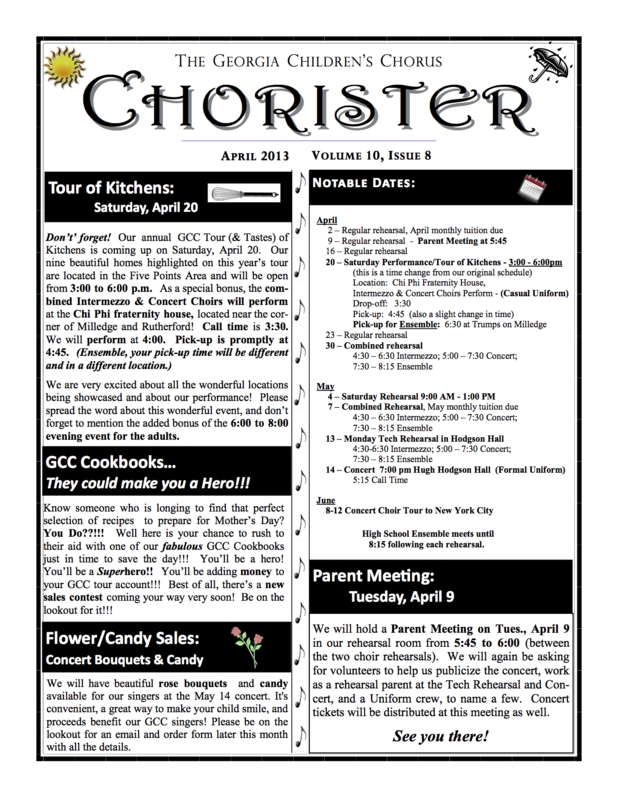 The Chorister is a monthly newsletter for Concert and Intermediate choir members and their parents. 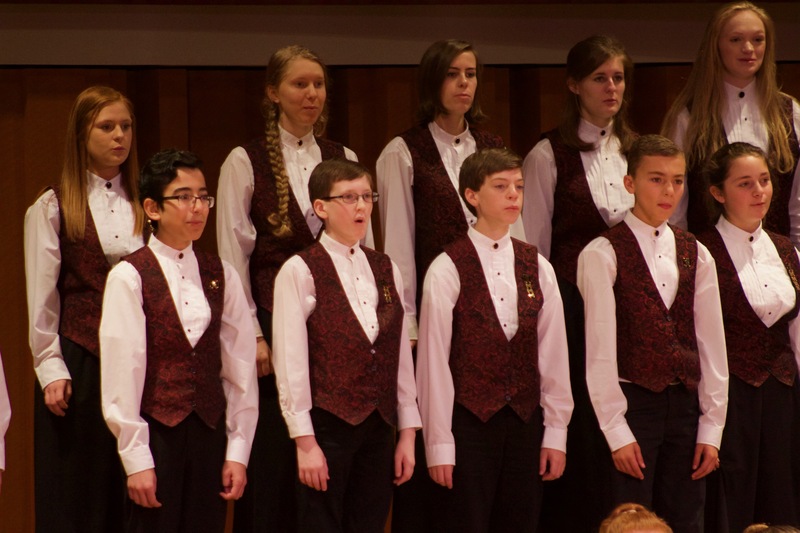 The Prelude, Too newsletter is for Prelude choir members and parents. 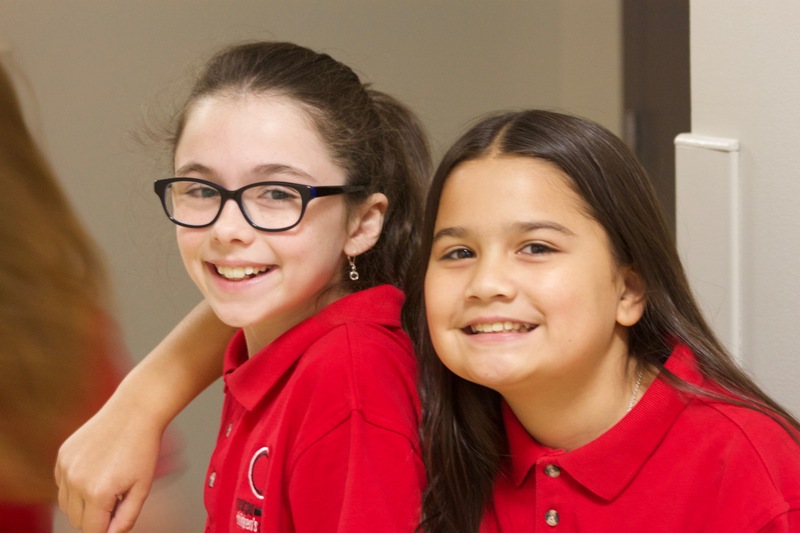 Each newsletter has important dates, upcoming deadlines and other GCC news. Not on the mailing list? Contact us today! 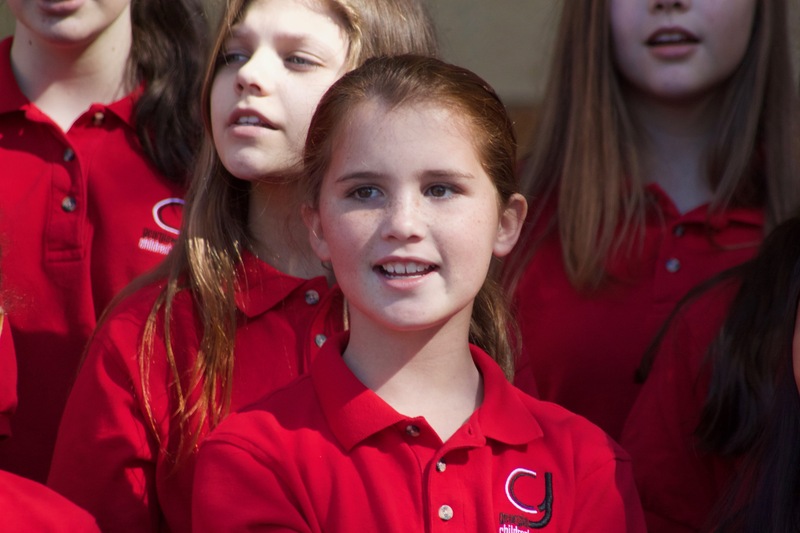 04/30/2015 – Finish the Spring with GCC! 04/02/2015 – GCC Athens Dining Raffle—Win $1,000! 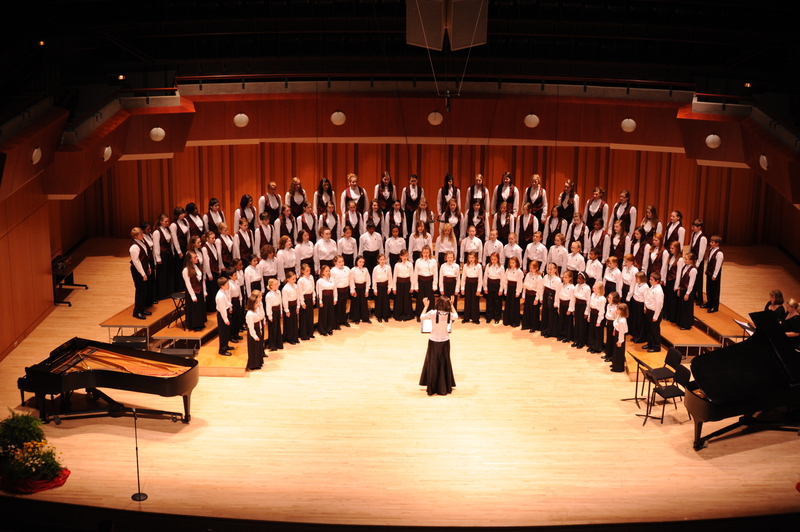 11/21/2014 – GCC Holiday Concert: Imagine and Believe!